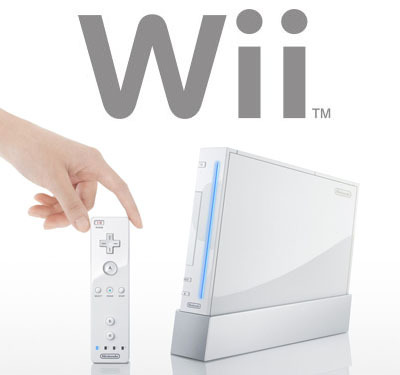 2010: The Year of the Wii? Throughout most of the Wii’s career, truly competing with the PS3 and Xbox 360 has been next to impossible. But with triple-A first-party titles such as Super Mario Galaxy 2, Metroid: Other M, and, perhaps most significantly, Zelda Wii all slated for a 2010 release, people like Billy-Tim Shimshaw of IGN are saying it might finally be the year the Wii gets its chance to shine. This, of course, depends on whether or not the first console Zelda in four years is considered “perfect” by its creators, but aside from the always present threat of a Miyamoto tea-table upending, things are looking pretty good as of now. 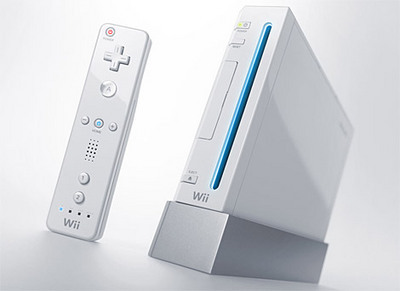 Read “2010: The Year of the Wii” here.